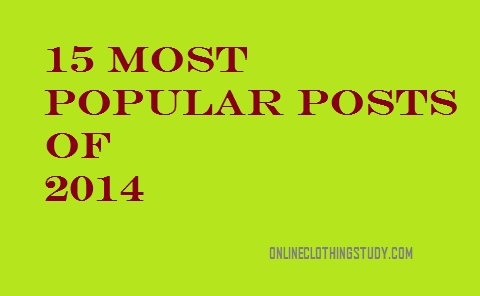 At the beginning of the new year, let me share the most popular posts of 2014. If you missed any of these posts, read it now by clicking on the following post titles. We have learned many things in 2014 by reading OCS and expecting to improve your learning experience in 2015. How to Measure Fabric Consumption of Garments? OCS has grown big in last couple of years. This happens because of your support. You read our articles; you share our articles that you like most. Thank you for visiting OCS again and again, and reading our articles. This year we will try to share more and more articles written by industry experts.